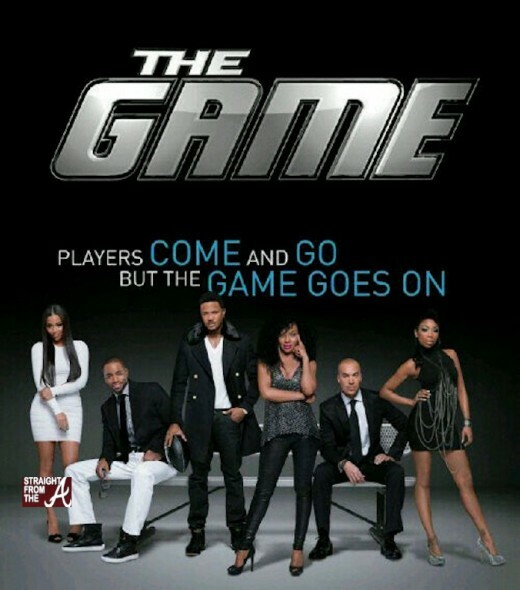 BET’s hit sitcom ‘The Game’ hit the airwaves for it’s 6th season last night (March 26, 2013). There are a few cast changes to note. Actress Tia Mowry quit (or was fired, depending on who you ask), so the character of ‘girl Melanie’ is gone. 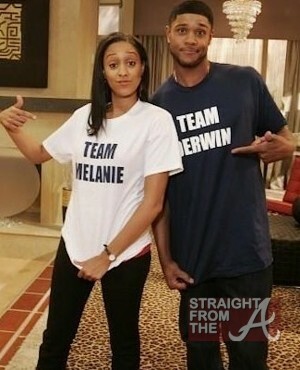 Pooch Hall, who plays Derwin Davis (Melanie’s pro-footballer husband) follows in her departure, but not without making one final appearance on the show. Actress Lauren London and newcomer Jay Ellis are introduced this season as Derwin & Melanie’s ‘younger’ replacements, while singer Brandy is now a permanent replacement as she plays the new wife of Jason Pitts (Cody Bell). BET’s hit show “The Game” returns for it’s 6th season later this month with Ciara making a cameo appearance during the first episode. You may recall that there was a whole lot going on with the popular television show last year after the show’s main character, Tia Mowry was fired (or quit depending on who you ask). 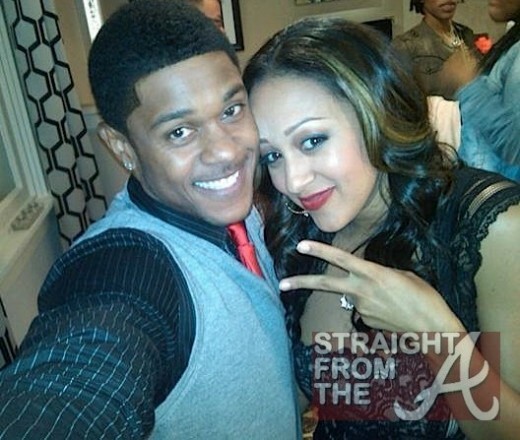 BET then searched for a younger couple to replace Mowry and Pooch Hall (Derwin Davis), who also departed during the finale. The search ended with Lauren London and another new comer named Jay Ellis, who will join the cast as Keira Whitaker and Bryce “Blue” Westbrook. Look who’s going to be a mommy! 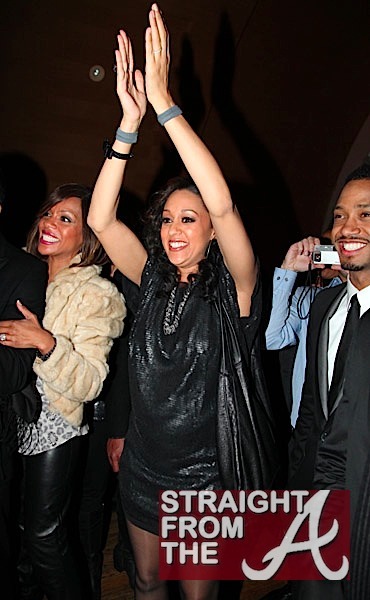 Tia Mowry-Hardrict aka “Girl Melanie” from the revived show “The Game” and her baby bump where spotted at the launch event for season 4, episode 1 last night. I’m not starting rumors, Tia recently confirmed that she is definitely pregnant with her 1st child. The 32-year-old actress, who married actor Cory Hardict back in 2008, will document her pregnancy on a show to be aired on the Style Network later this year. “We are both so excited to be parents. We have been wanting this a long time!” the couple told UsMagazine.com in a prepared statement. That is awesome! Congrats to the happy couple.